Real Fur Covered Beer Koozies. 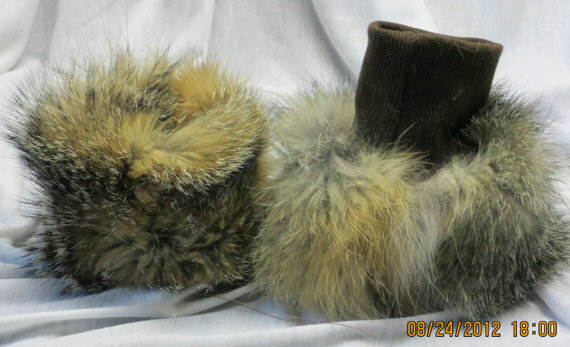 Real fur pelt made into a muff with fleece lining and cuffs. Adjustable strap with parachute buckle. Forearm length fur mittens with real leather palms. Elbow length fur mittens with real fur palms. These Boot Cuffs are Handmade out of real fur from the USA. They are detachable with fleece lining and knit cuffs so can be worn over many boot styles. We can make them to order with any fur. Real fur inter-changeable wrist cuffs that can be used on a variety of clothing. 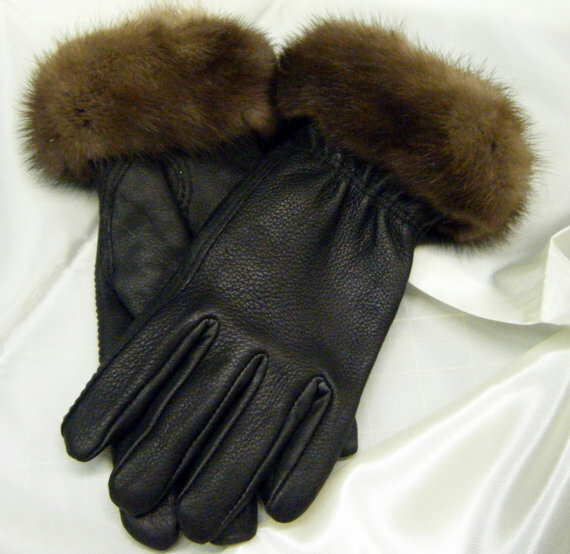 Deerskin leather gloves trimmed with real Fur. These gloves can be trimmed with any fur. Real fur with leather ties. Real fur animal tails made into a lush and comfortable neck warmer. 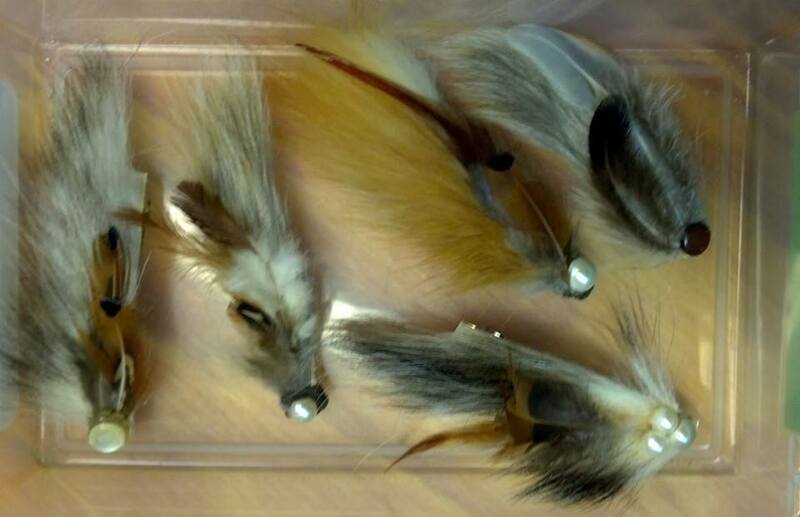 Real tails fashioned into a collar with hook and eye closure. Beautiful scarf hand knitted with Starbella Yarn. Real pelt made into a backpack. Fully Lined and with a leather closure. Real, fully lined fur pelt.